Popular malayalam film and serial actress chippy is back to mini screen through vanambadi. Asianet started showing the title songs and launch promos of the same. Chinthavishttayaya Seetha end this week and This new serial air on that time slot. monday, 30th January 2017 at 7.00 is the launch date of vaanambadi tv serial. Every monday to saturday at 7.00 p.m is the telecast time. Renjith is the producer of this musical serial, under the banner rejaputhra visual media. As mentioned above actress chippy is playing the lead role in this serial. star vijay launched the tamil version title as mouna ragam, which is also getting high trp ratings. 2019 trp of Asianet serial vanambadi is 13.8, as per barc info seethakalyanam getting more points. It’s added to the official youtube channel of Asianet, you can check it from there.Aadithyan is the director of this mega television serial, Akashadoothu is his latest work. The plot of the serial vaanampadi is revolves around a girl who had devoted her life fully for music. we have no idea about other star cast of this serial. 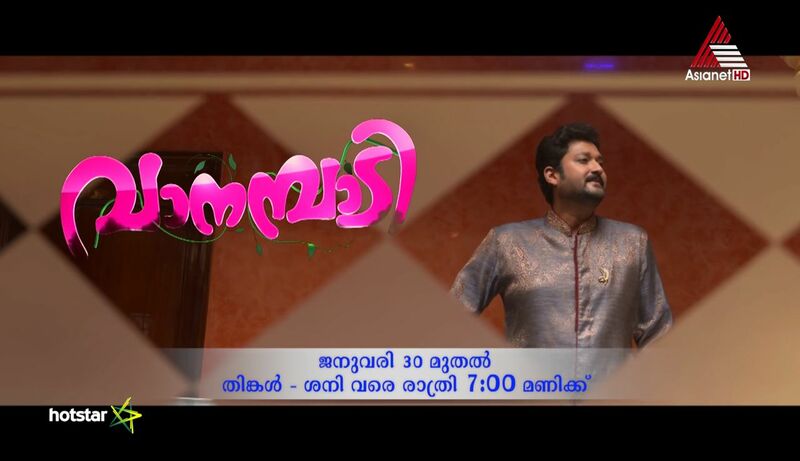 Asianet uploaded the title song of this malayalam serial at official youtube channel. Chinthavishttayaya Seetha serial started few months back, this serial bagged decent ratings. 10+ rated tv serial ending and Asianet launching a new tv serial. Seethayanam, Pranayam, Chinthavishttayaya Seetha, Karutha Muthu, Parasparam, Chandanamazha, Bhaarya are the serials airing on Asianet. where i can watch the online episodes ? 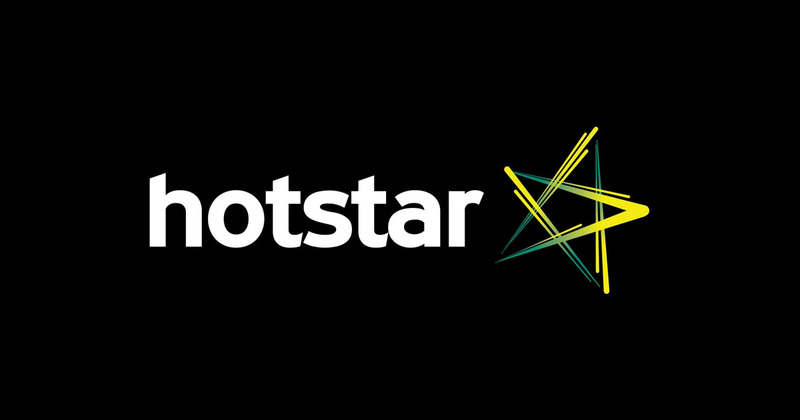 All the latest episodes of this serial can be watch through hotstar application. AS every Malayalam TV series , this one also testing patience of viewers. story hasn’t moved a bit, it has been on a constant stretching , spreading negativity in viewers mind, always using bad slang . wish the director of this series have a mental breakdown.